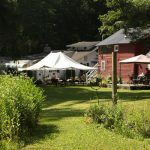 Located in the beautiful Sussex County countryside, this SG Events exclusive location has everything you will need for the perfect outdoor wedding. 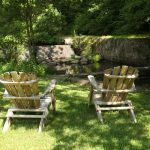 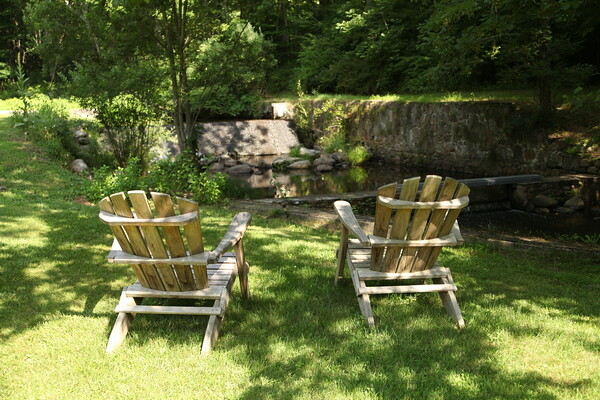 Set beside a babbling brook, this 3-season location offers breathtaking views for the perfect wedding photos back drop. 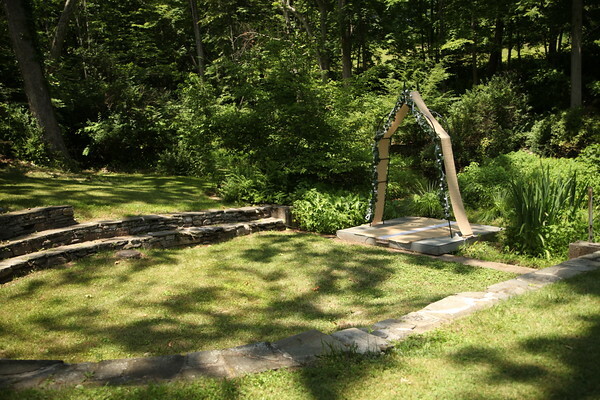 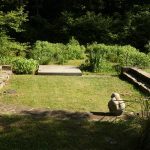 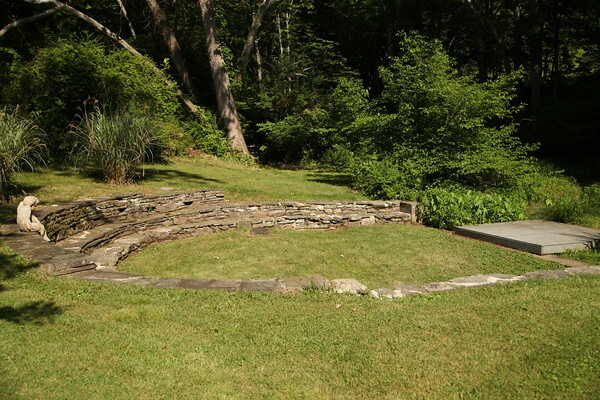 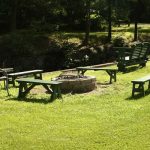 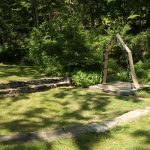 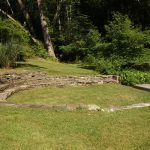 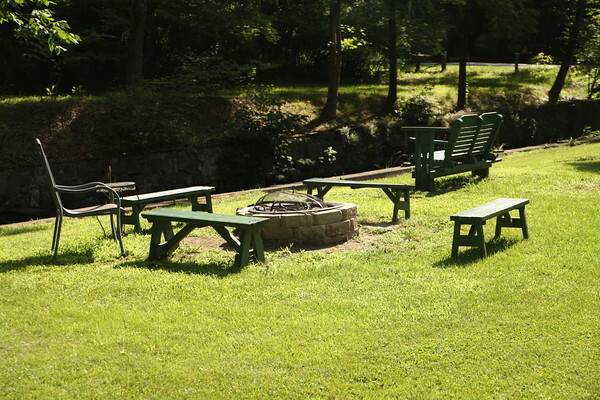 There is an intimate stone amphitheater available for ceremonies, a bridal suite to get ready for the day, and overnight accommodations in the country cabin suite for the bride and groom. 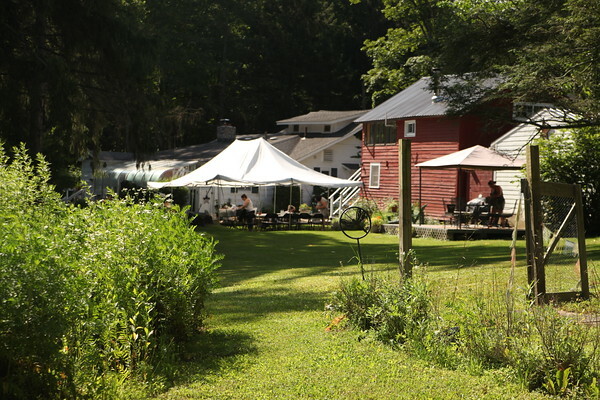 This venue holds up to 125 guests. 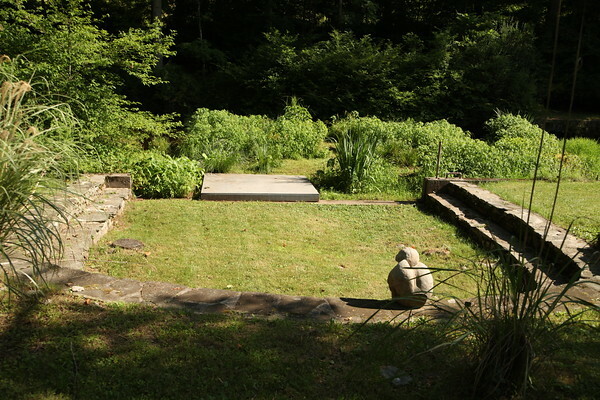 Site visit by appointment only.